Check out some of these cuties in our summer program. 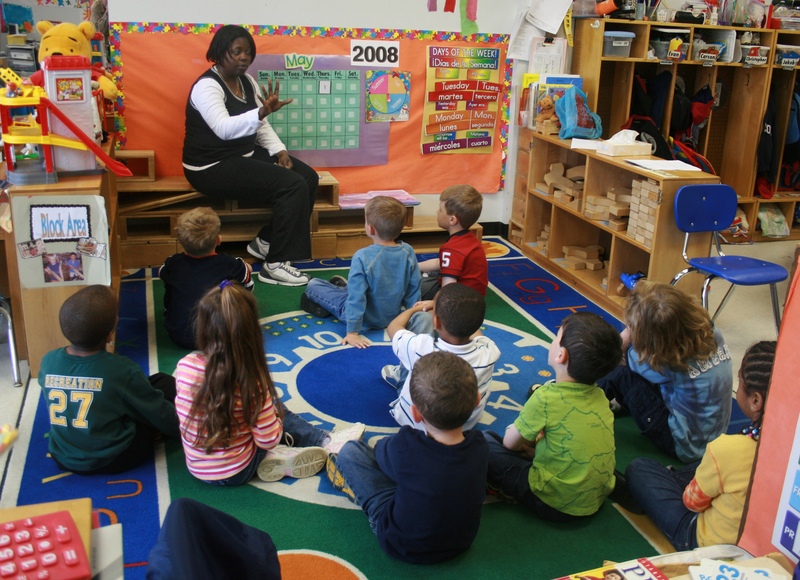 Find out more about our preschool program. You can call us here 0915 183 4510 or you can visit us here American International Learning Academy. American International Learning Academy is now accepting applications for toddler and preschool students for school year 2013-14. School Starts June 10, 2013. Enrollment is ongoing. Please visit our school for more information. You may call or text 0915-183-4510 or email us at americanschoolangeles@gmail.com for more information.